We offer a terrific shopping list feature that allows you to add the ingredients from any recipe on Dish Dish to your grocery shopping list! 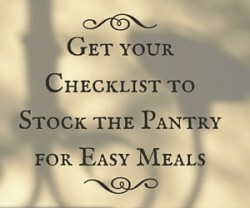 Then add other items to the list and arrange items on the list as needed. Once you have claimed your free recipe box account, simply pull up any recipe and click on the “Add to Shopping List” button located just under the list of ingredients for the recipe. 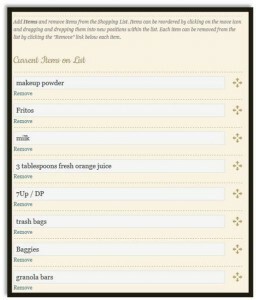 Then you can edit your shopping list by adding more items, removing items or rearranging the order of items in the list. After saving your list, you can also print it, pull it up later for editing, and access it any time from your “My Account” page from a computer or mobile device. 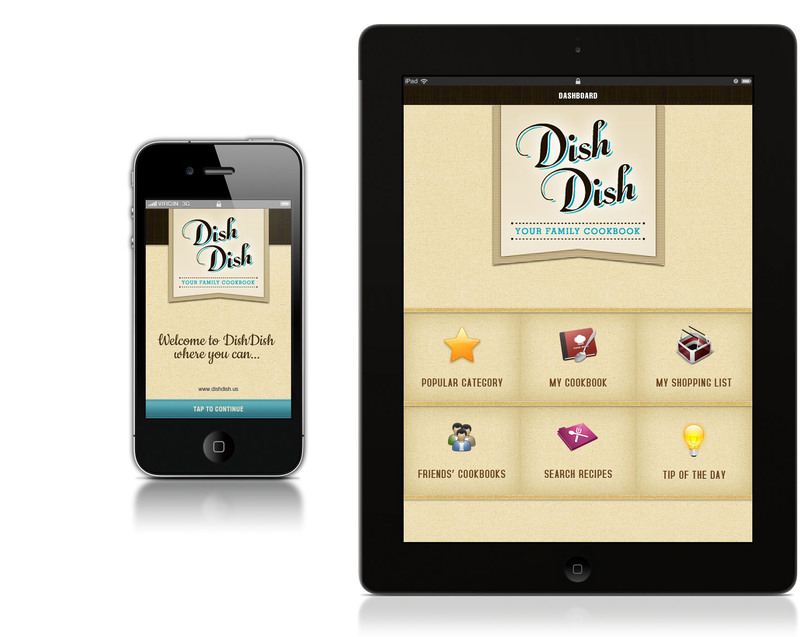 It’s especially easy to access your grocery shopping list when you’re on-the-go with our iPhone/iPad app – Dish Dish Online Cookbook. Adding items to the grocery list is simple with the app as well. Just grab your phone, open the app, click on “My Shopping List” to quickly add or delete items. Always have your grocery list with you, wherever you are! Try it out and let us know what you think at support@dishdish.us. How do you keep track of your grocery shopping list?